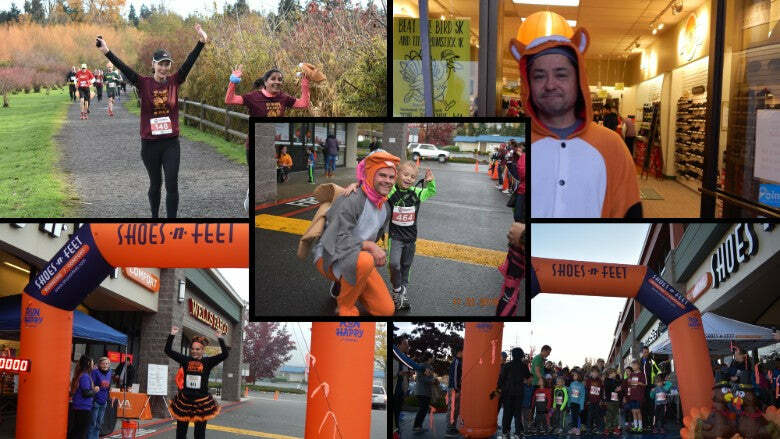 The SNF Bellevue Holiday 5K Series is a series of 5K open and 1K kids run/walk events in the Fall of 2019. 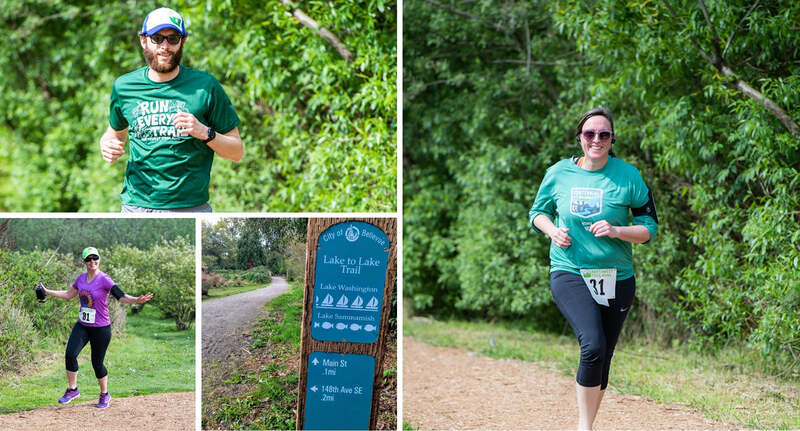 Each 5K and 1K event is held on a flat, fast and family-friendly course through the Lake Hill Greenbelt Park. Participants can run or walk any number of races. Participants who run or walk three or more of the events will be entered into a point-based series standing with awards at the end of the series. Run or walk all four races and receive a commemorative series hooded sweatshirt! All the 5K races are chip-timed to give participants quick access to accurate results. Each event supports a unique local charity. Click on an event to learn more. 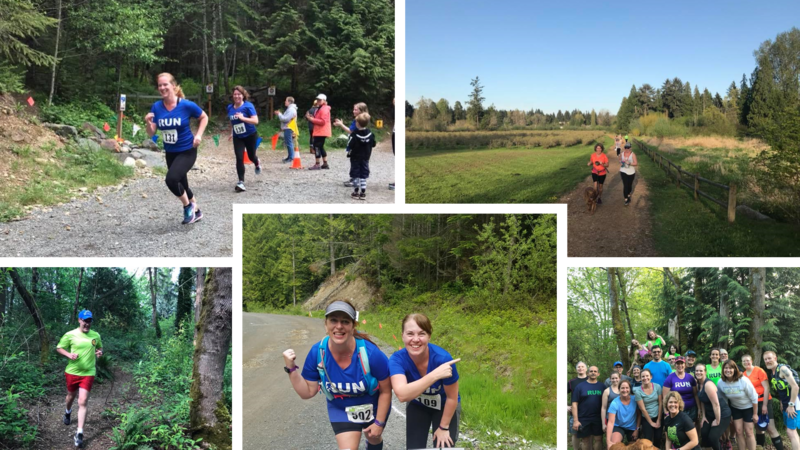 You may register for each event individually or sign-up for the entire series and save per race. We work hard to keep the prices affordable for families to participate together. Every registration is guaranteed a finishers medal! For each run, if you register by one week before the race day, you are guaranteed a commemorative race shirt. 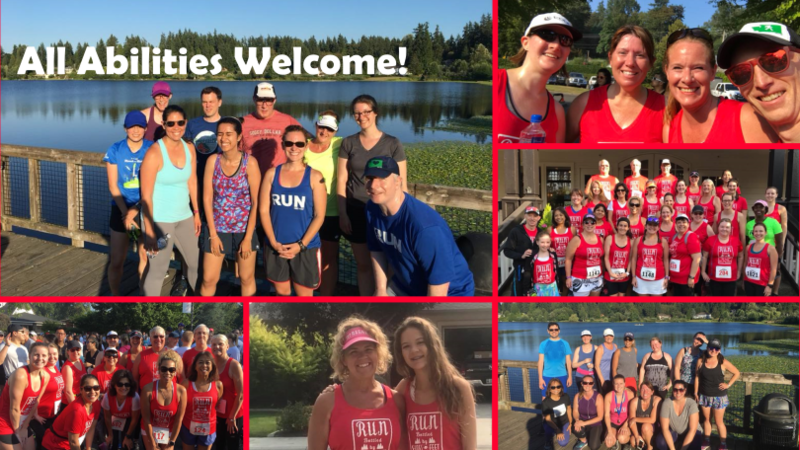 A limited number of shirts MAY be available for day of race participants but are not guaranteed for anyone registering after two weeks prior to a given race. All participants that sign-up for all four race receive a commemorative race hoodie. The course is an out-and-back through the Lake Hills Greenbelt Park. Each race is run on the same course so that participants can track their progress throughout the fall and hopefully see big improvements in time from race to race! Each event will have an early race bib pick-up time on the day before the event.